Thank you for visiting Good Lab Outfitters! We’re so glad you’re here. It is a blessing to share our love of Labradors with you. Studying, researching, and enjoying the amazing talent, beauty, intelligence, and versatility of this amazing breed is our passion. Not to mention getting a chuckle out of their often goofy antics and humorous personalities. Although rare, we occasionally have a litter of AKC purebred black, yellow, and/or chocolate Labrador Retriever puppies available. 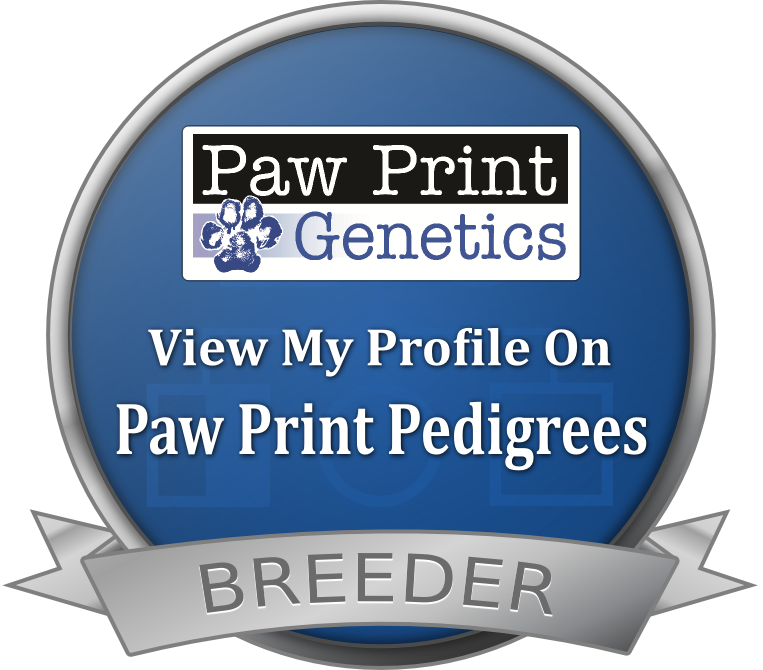 Feel free to follow us on our Facebook page as news of upcoming litters will hit the presses there first. Otherwise, we love talking about all things Labrador. Aside from my ‘human’ family, these Labs are a huge part of my life and a tremendous passion. It is an honor to share a little bit of the journey with you. Thank you again for visiting our Good Lab Outfitters site. I hope you enjoy your visit, and may your life be touched and heart be filled by a very special Lab at some point in your journey. Good Lab Outfitters…. Labradors for Life. What’s On Your Lab’s Christmas List? Have you tried Victor Dog Food? Some very special English Lab Puppies almost here!! !